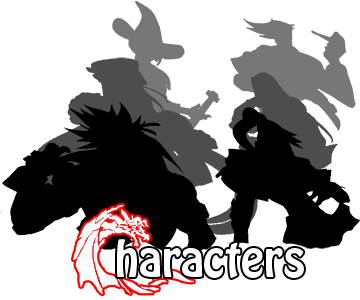 Sheeva leaps off the top of the screen and lands on the opponent. Sheeva hops up and comes back down to stomp the ground, shaking it and damaging the foe if they are touching it. In some games she just stomps the ground. 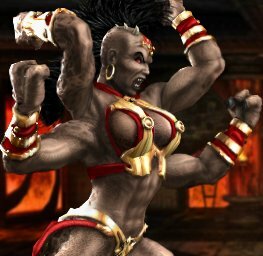 Sheeva pounds her opponent on the head several times, pounding them into the ground. Sheeva turns her back toward the screen and spins plates on sticks on each of her hands. Sheeva sweeps the opponent with her hand, then tosses them into the air. Sheeva transforms into a giant scorpion and stings her opponent, causing them to turn red and explode. Sheeva peels her opponent's skin straight down. Sheeva lunges forward for a grab with her lower arms, bashing them with her top arms if she connects.